Known for its natural beauty, freshwater springs and mountainous geography in the west of Iran, Sanandaj is an untouched amazing city to be visited while your travel in Iran. This city is home to a big population of Kurd people who are known to be hospitable and civilized with their strong traditions and customs. Many historical monuments from Safavid and Qajarid dynasties are hidden in the corners of this city. In the following you will get acquainted with 4 of outstanding destinations of Sanandaj with its favorable climate. The old historical Sanandaj bazaar, located in the center of Sanandaj, was built in 1046 AD, during the Safavid era. Unlike most of the old Iranian bazars, which have been made in a linear architecture, this bazar was built in a large rectangle form; it is said that the shape of Sanandaj historic Bazaar is inspired by the architecture of Naghshe -Jahan square of Isfahan. 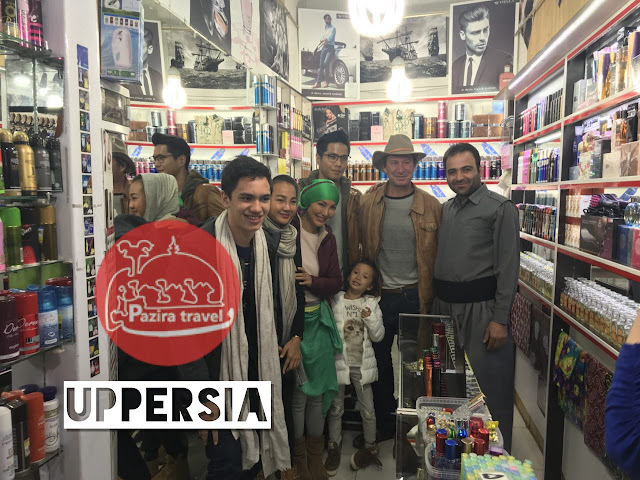 Walk through the long bazaar Tabriz, enjoy the stunning brickworks and get acquainted with traditional Curd culture in this alive bazar. Based on marble inscriptions which are surrounded by flowers and plants, the mosque was built in 1227. The elegance and beauty of the architecture used in this mosque include the seven color tiles, marble windows, glazed brickwork, stone pond, beautiful fountains and pillars with rope decorations. This monument is built by “Amanolllah khan”, among the greatest Iranian architects to be used as both a holy place for saying prayers and theological school. 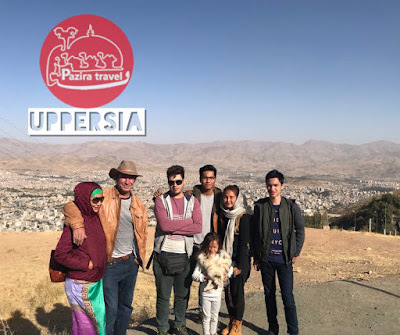 Check Uppersia day tours in Sanadaj and see what awaits you in this wonderful city. Vakil ol Molk Mansion, the private property of the old “Vakil” family, which ruled the great land of Kurdistan is an architectural masterpiece which is worthy to be visited in Sanandaj. Dating back to Zandiyeh period, this structure consists of many conjunct buildings, gardens and courtyards. The stone made pillars with eye catching ornaments, elegant brick works and stained glasses, Vakil ol molk mansion is a wonderful heritage. The bath inside the mansion is a wonderful exhibition of Persian ornaments and motifs, including geometrical, floral and animal motifs. The beautiful park of Abidar is a very lush and cool park which is known as a great and fun promenades in the city of Sanandaj. There are several gardens and natural springs in this park, one of the largest gardens of which is the Amiryeh Garden.Check Uppersia day tours in Sanadaj and see what awaits you in this wonderful city.